Every now and again I have the luxury of getting a colleague to guest post for me. Today it is my partner, Robin Lynch Nardone. With spring in the air (well maybe) and with socioeconomic trends making prenuptial agreements more necessary, her article is very timely. 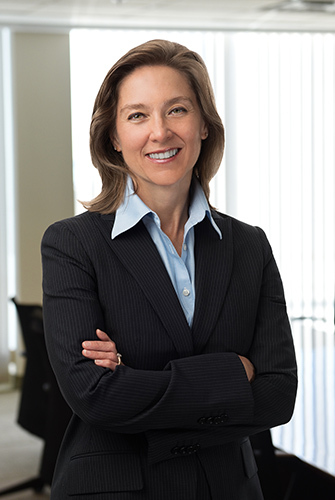 Guest post by Robin Lynch Nardone, Partner at Burns & Levinson LLP. Ms. Nardone specializes in family law litigation and mediation. 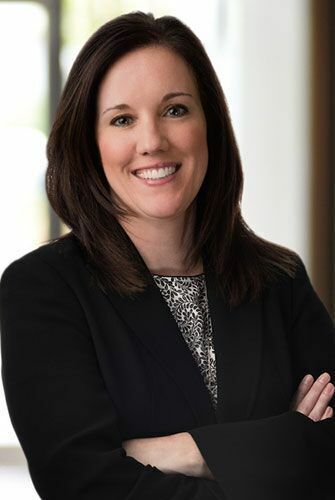 In her litigation practice she handles all aspects of divorce, custody disputes, paternity, post-divorce modification and enforcement of alimony, child support, and other judgments. She has extensive experience in the negotiation and drafting of prenuptial agreements, cohabitation agreements, and divorce agreements. In addition to litigation, Ms. Nardone is a trained family law mediator. As a neutral mediator, she helps couples amicably resolve family law issues through informed negotiation. As I look out over the six inches of new snow blanketing my lawn, I dream of summer sunshine, the smell of cut grass, back yard barbeques and summer weddings! If you are in the midst of planning your wedding, as you review your checklist of “to-do’s,” don’t forget that while this winter’s snow will melt and the sun will shine on your wedding day, endless fair weather isn’t a guarantee. Marriage is entered into at a time when you have a very positive outlook on the future. But what will you do if, over time, storm clouds gather and overshadow your best intentions. Last, but not least, on your “to-do” checklist before marriage should be considering a prenuptial agreement, just in case there are too many rainy days in the future of your marriage. Despite the sometimes negative connotation, prenuptial agreements can help avoid conflicts in the future. Besides the obvious ability to plan for division of assets in the unfortunate event of termination of the marriage, a prenuptial agreement also forces couples to disclose fully their financial situations to one another and to discuss those finances in advance of the marriage. Finances remain one of the top issues over which married couples argue – and those arguments can and do lead to divorce. There are too many people who enter into marriage with only a vague understanding of their spouse-to-be’s financial condition and feelings about finances, only to learn of the reality later. If you learned before marriage that your spouse-to-be has no intention of opening a joint bank account with you because his money is his money, would that give you pause? Talking these types of issues out before marriage is important. A prenuptial agreement can give you control over how assets – and liabilities – are divided in event of termination of the marriage, as well as how certain assets or income will be handled during the marriage. Within a prenuptial agreement, you can make provisions for alimony, health insurance, and life insurance. While no one entering into a marriage wants to consider the possibility of that marriage ending, the reality is that near 50% of marriages end in divorce. You do not need to have substantial wealth to consider a prenuptial agreement. It is not just the rich who spend time fighting it out in court. Without a prenuptial agreement, absent agreement at the time of divorce, a Probate and Family Court Judge will decide how the assets are divided and how income is shared in the event of divorce. While prenuptial agreements are not right for every couple, thinking about the finances of your marriage is something all couples should do. Sharing knowledge about financial expectations before marriage may even help couples avoid ending up in divorce court. So, while you are deciding between roses or lilies, you should also consider whether a prenuptial agreement is right for you.